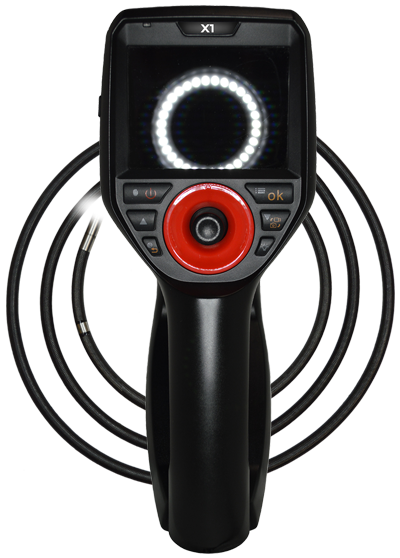 At SPI Borescopes, we provide High-End Borescopes, Endoscopes, and Non-Destructive Industrial Cameras at the best prices in the industry. But don’t take our word for it, try them out for yourself. 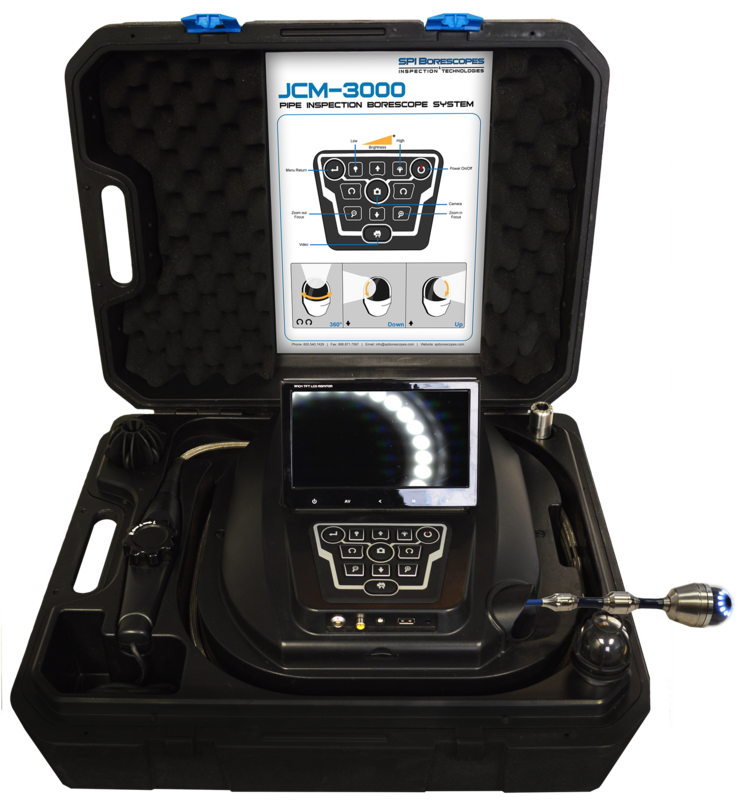 We are so confident in the quality and pricing of our equipment that we offer a Free, No Obligation Demonstration Program. 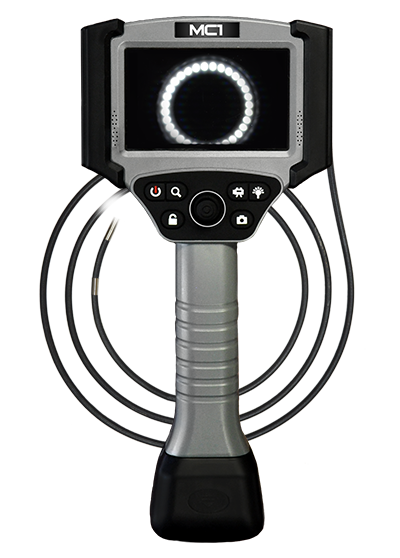 Our Inspection Technology is so portable and easy to use, that we are willing to package one up and ship it directly to your facility so you can try it out on your on time and on your own inspections. 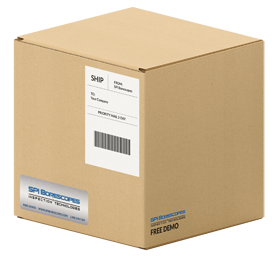 We know you will experience how excellent our Borescopes are as soon as you try them!